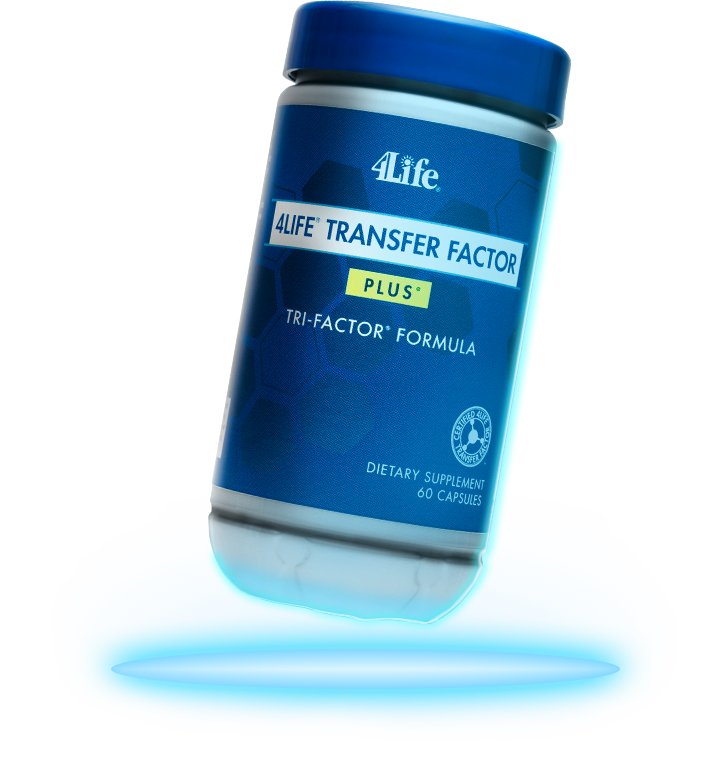 Transfer Factors are nature's immune wisdom, helping your body recognize, respond to, and remember potential threats. Protein-Rich Meals to Help You Meet Your Transformation Goals! 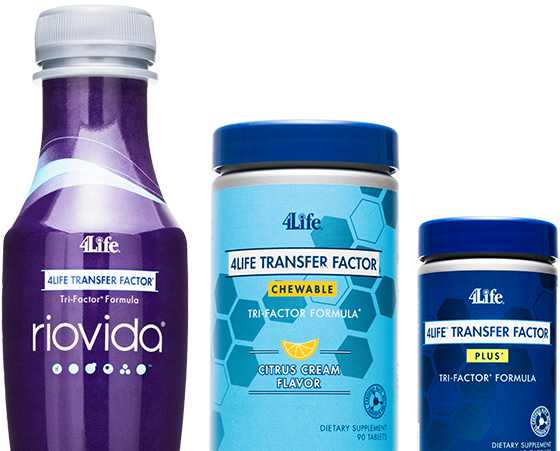 With the 4Life Loyalty Program, you can earn 15% back in Product Credits each month and qualify to receive the bonus product of the month. It's our way of rewarding loyal customers and distributors.